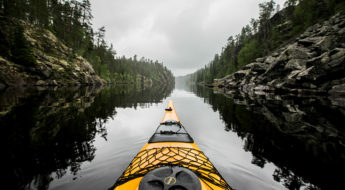 In Finland it’s very easy to arrange adventurous excursions and experiences, even for a short visit. Wild nature is near everywhere you go, even in the capital city Helsinki. Helsinki is also a popular stopover destination especially when flying between Asia and Europe. As you might guess, the capital offers plenty of things to do, even if you had only a few hours in the city. Planning a trip with a stopover in Helsinki is getting so popular these days that Finland’s leading airline Finnair created its own stopover program for international travelers. 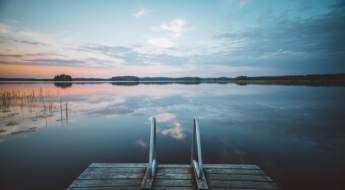 You can spend up to 5 days in Finland before your connecting flight, but how to decide how to spend those stopover days? The easy way is to book tailored tours, when your tour operator will take care of the transport between the airport and your stopover destinations as well. Adventurous travelers might want to plan an unforgettable stopover in Helsinki all by themselves. Are you one of them? Read on, because we have some suggestions how to plan an unforgettable stopover in Helsinki with 4 interesting itineraries for adventurous and outdoorsy travelers. Thanks to its central location, Nuuksio National Park is an ideal place to spend a day or two during your stopover in Helsinki. All national parks in Finland are free to enter, and along marked trails there are plenty of places to rest and have a campfire. Even if located right next to the capital, in Nuuksio National Park you can find all the typical features of Finnish scenery – it’s like a mini-sized Finland. Even in winter you will find plenty of things to do in Nuuksio National Park. 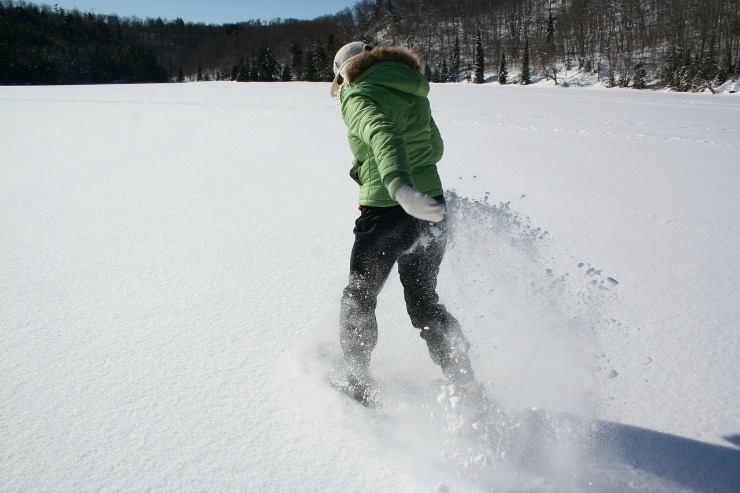 You can rent skis or snowshoes, or just hike around on the marked paths on your own. 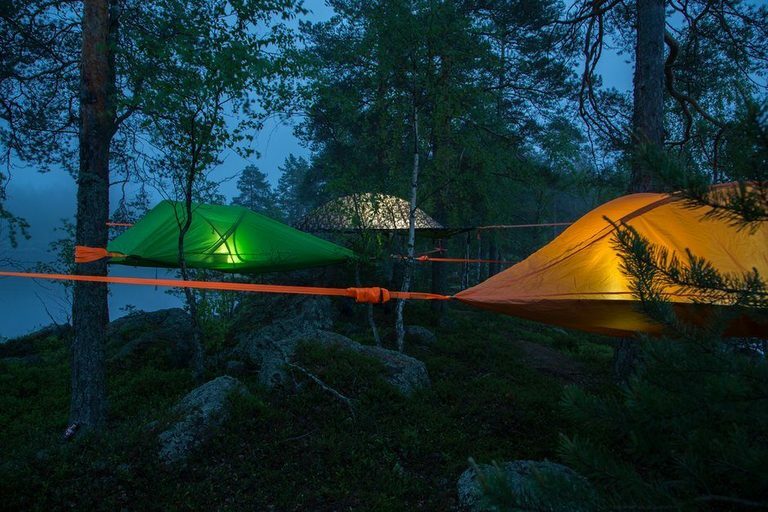 Many companies are providing also guided excursions, like a trip to a reindeer farm (no, you don’t need to travel all the way to Lapland to see reindeers), or an exciting evening walk in the dark forest. If you are planning a summertime stopover in Helsinki, Nuuksio National Park is still one of the top destinations for short and longer excursions. 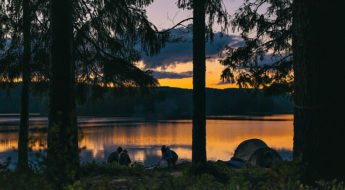 Besides hiking, in summer you can go canoeing on the Lake Pitkäjärvi, try different kinds of saunas like a Finnish tent sauna, enjoy wild food prepared on open fire, and if you want to experience something truly unique, from June to September you can spend a night in a tree! When participating on organised tours and excursions, it’s worth checking with your service provider whether the transport from and to the airport is included. If you’re going to explore Nuuksio solo, you can reach it from the city or the airport by public transport (find maps and instructions here). So, you little daredevil, you have a one-day stopover in Helsinki, and you really want to stretch your legs and get your blood running wild before the connecting flight? We have the best possible challenge for you – an ice climbing challenge! Pirunkallio, ‘The Devil’s Rock’ (are you scared already? ), is an ice fall located only a 15-minute drive from the city centre of Helsinki. 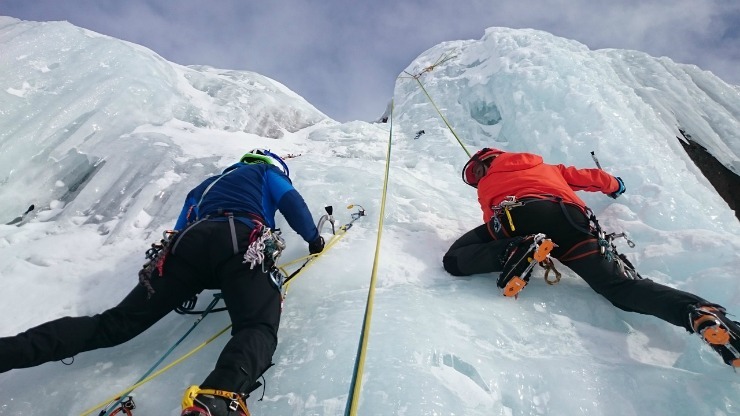 A company called Adventure Partners is organising guided ice climbing sessions for both, beginners and experienced climbers. You will be provided with all necessary climbing gears as well as professional safety instructions. The ice climbing is possible only in winter, so in case you are having a stopover in Helsinki between January and March, ice climbing is definitely something to try once in your life. If your stopover takes place in summer, you can join Adventure Partners on one of their rock climbing sessions on the granite cliffs in Helsinki area. You can reach Pirunkallio Ice Park easily from Helsinki-Vantaa Airport by public transport within 40 minutes. All you need to do is to catch the P-train, and jump out when you reach Oulunkylä station. From the station you’ll need to walk for approximately 15 minutes to Pirunkallio Ice Park. If you only have a few hours to spend in Helsinki, it’s impossible to see the whole city, right? Wrong! You just need to change your angle. Rotorway is a small family-run company that is organising helicopter tours in the skies of Helsinki all year round. Certified by the Finnish Transport Safety Agency, they have been performing commercial flights since 1999. Whether you’re visiting Helsinki in summer or winter, nothing makes your short stay as memorable as sightseeing tour in the sky. Have a look! If you’re scared of helicopters, you also have an option for a Hot Air Balloon ride above the city. Raffica Oy, Better balloons is the oldest Hot-Air Balloon company in the whole country. With their balloons the company is taking adventurous tourists on the skies throughout the year. 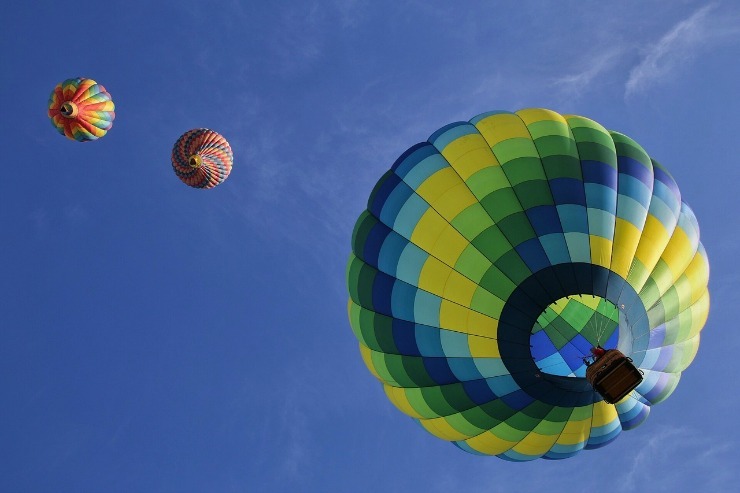 The best time to experience a Hot-Air Balloon ride above Helsinki is between April and September. Rotorway is operating the helicopter flights from Hernesaari, whereas the meeting point for Hot-Air Balloon rides is Malmi Airport. Both can be reached from Helsinki-Vantaa Airport by public transport in 40–60 minutes (click links for detailed information). How would you spend your stopover in Helsinki?